Nagaoka (長岡市, Nagaoka-shi) is a city located in the central part of Niigata Prefecture, Japan. 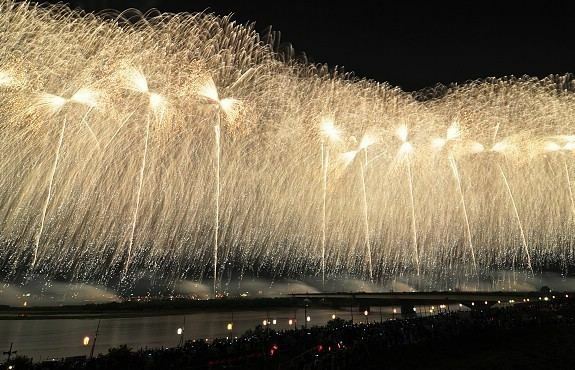 It is the second largest city in the prefecture, after the capital city of Niigata. As of 1 June 2016, the city had an estimated population of 273,746 and a population density of 307 persons per km². Its total area was 891.06 square kilometres (344.04 sq mi). Nagaoka is located in the center of Niigata prefecture and the surrounding Chūetsu region of Japan, between longitude 138°E and latitude 37°N. It is 80 minutes from Tokyo by way of the Joetsu Shinkansen or 3 hours on the Kan-Etsu Expressway. Nagaoka was an inland city until January 1, 2006, when the city merged with four municipalities-two were touching the Sea of Japan. The current Nagaoka now touches the Sea of Japan on the north and after the merger, it is still considered a strategic traffic point in the region. The Shinano River flows through it from south to north and industrial development occurs on both banks of the river. The Higashiyama mountain range lies to the east. However, Sado Island is connected by sea and air routes. Nagaoka receives a high amount of precipitation throughout the year, with snowfall in winter, lasting usually from early December until late March or April. The area of present-day Nagaoka was part of ancient Echigo Province. Under the Tokugawa shogunate, a castle town was constructed by Hori Naoyori lord of Nagaoka Domain in 1616. 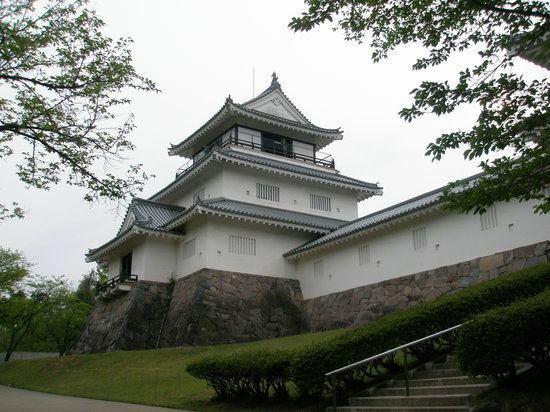 However, as the initial castle was located in an area prone to flooding by the Shinano River, a new castle was built at the site of present-day Nagaoka Station in 1617. Nagaoka flourished as under the reign of the 13 generations of the Makino clan during the Edo period. 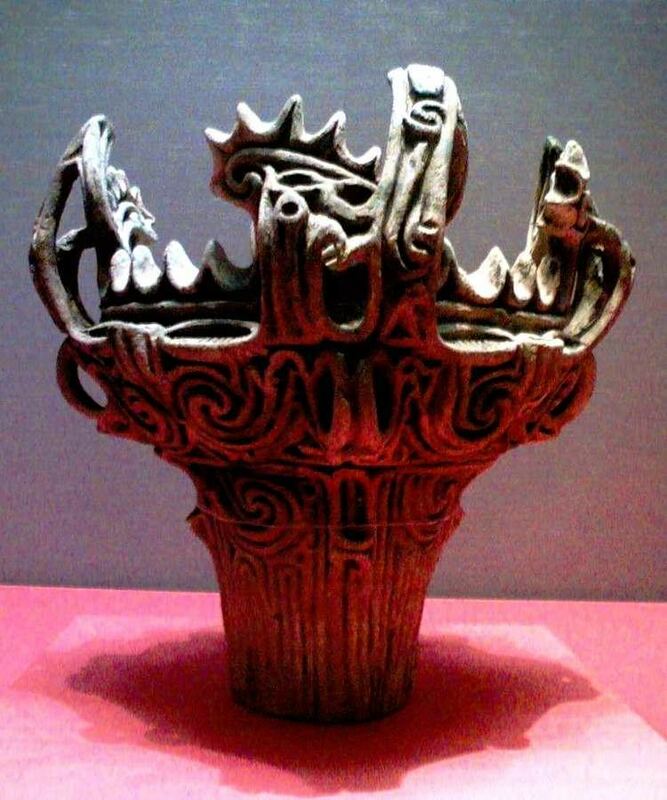 In the Boshin War of 1868 during the Meiji Restoration, the city was reduced to rubble. A gift of one hundred sacks of rice from a neighboring province was sold to finance a new school during the reconstruction of Nagaoka, from which the anecdote of Kome Hyappyo was born. The towns of Nagaoka and Nagaoka-honmachi were established with the creation of the municipalities system on April 1, 1889. The two towns were merged on November 1, 1901 with the towns of Senju, Kusouzu, Ara, and village of Ouchi to form the modern town of Nagaoka, which was then raised to city status on April 1, 1906. April 1, 1906: The municipality of Nagaoka is established. The manufacturing industry prospered in Nagaoka following the war, due in part to favorable location and good transportation infrastructure. Current industrial production includes precision instruments and the machine tools. Schlumberger, an oilfield services company has location in Nagaoka. The city of Nagaoka operates 61 public elementary schools and 27 public middle schools. There is also one public middle school operated by the national government. Nagaoka also has nine public high schools operated by the Niigata Prefectural Board of Education and three private high schools. The city also has three special education schools. Local bus service in Nagaoka is managed by Echigo Kotsu. 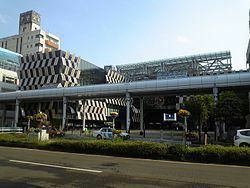 The bus terminal located at the east entrance of Nagaoka Station serves as the hub for the route network. Service extends to all parts of the city as well as many outlying suburban areas and villages. A bus service connecting Nagaoka Station to Niigata, Niigata Station runs at intervals of approximately 30 minutes. Additionally, long-distance bus services are available to all major cities in the prefecture as well as Tokyo. Nagaoka is twinned with the following four cities. It also has a "Friendship city" relationship with the following city.